Durham, NC—April 9, 2019—VeraSci recently welcomed Mark Skeen, MD as Senior Medical Scientist. In this role Dr. Skeen will provide disease state expertise for a broad range of neurologic diseases as well as the perspective of the clinician conducting clinical trials. As part of his role at VeraSci, he will assist in the implementation of the trials of both relapsing and progressive forms of multiple sclerosis (MS). Dr. Skeen officially joined VeraSci after assisting with the development of the Multiple Sclerosis Individual Outcome Assessment (MSIOA), a structured interview designed to address the need for a patient-centric account of MS symptoms throughout the course of a clinical trial, and an eCOA version of the Neurostatus EDSS. Both of these tools are based in Pathway, VeraSci’s eCOA Platform. Dr. Skeen brings with him over three decades of clinical experience from general internal medicine to neurology subspecialty care. For the past 15 years, his focus has been on multiple sclerosis and related autoimmune conditions. 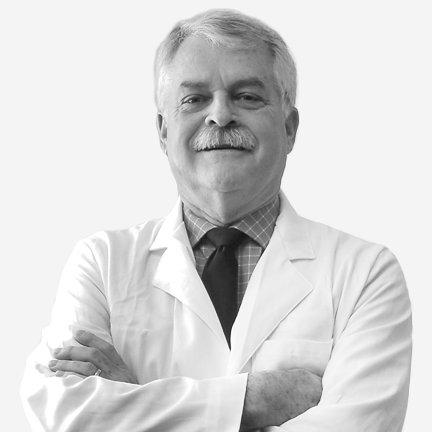 He is board certified in Internal Medicine, Neurology, and Clinical Neurophysiology and has broad clinical experience in neurology clinical trials in several disease states. Dr. Skeen also serves as an Associate Professor of Neurology at Duke University Medical Center and is the head of the division of MS and Neuroimmunology. He is a Fellow of the American College of Physicians and the American Academy of Neurology. Dr. Skeen has many longstanding partnerships throughout the pharmaceutical industry and brings a distinctly clinical neurologic perspective to VeraSci. Founded in 2004, VeraSci has a worldwide presence in clinical trial development, clinical and cognitive assessment and language services. VeraSci brings deep expertise, strategic innovation and unwavering commitment to every project, allowing each client to deliver data supporting innovative therapies.